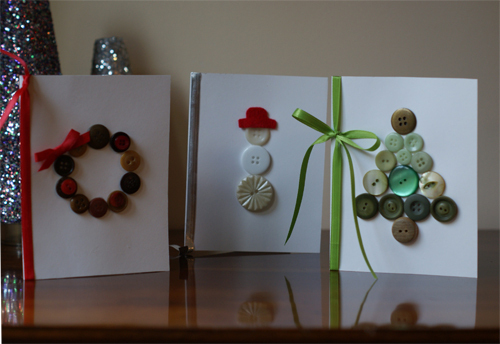 A card is a cool and inexpensive gift, and very exclusive – handmade! 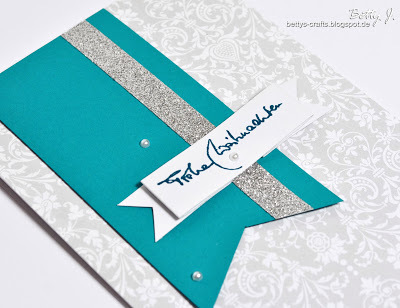 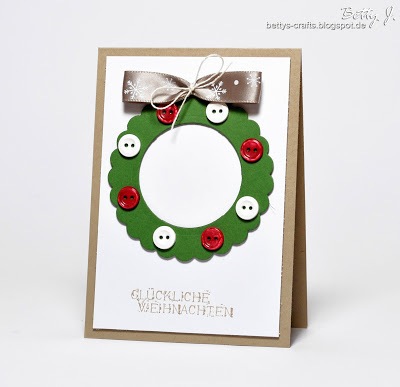 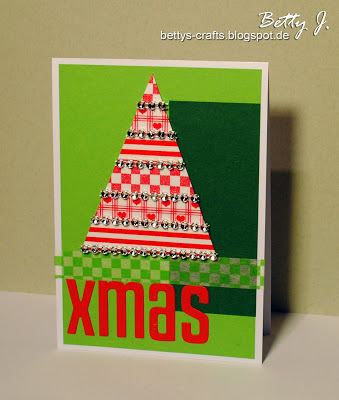 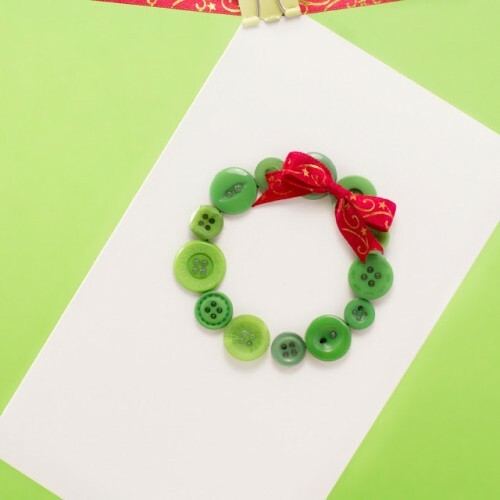 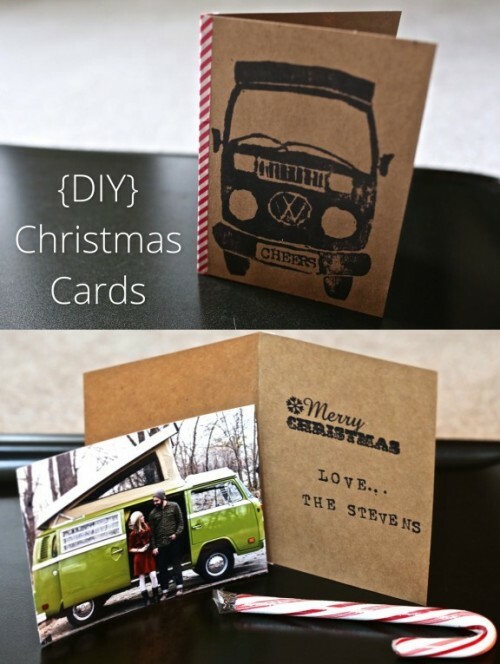 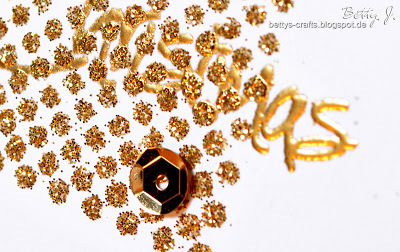 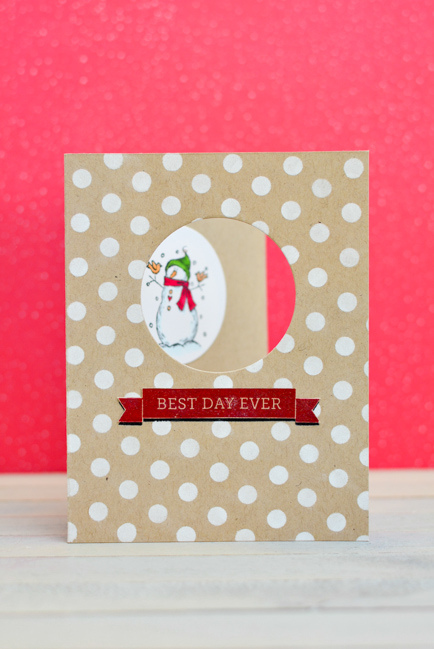 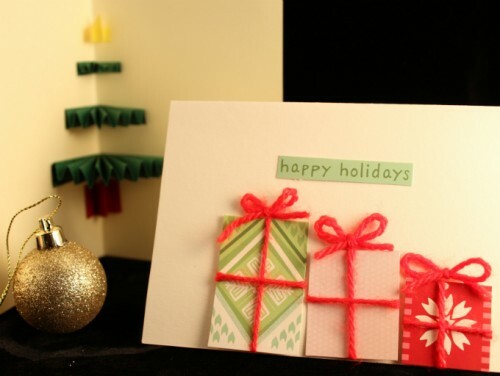 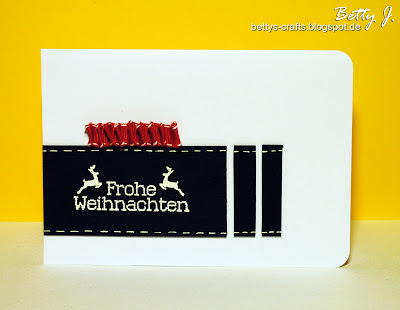 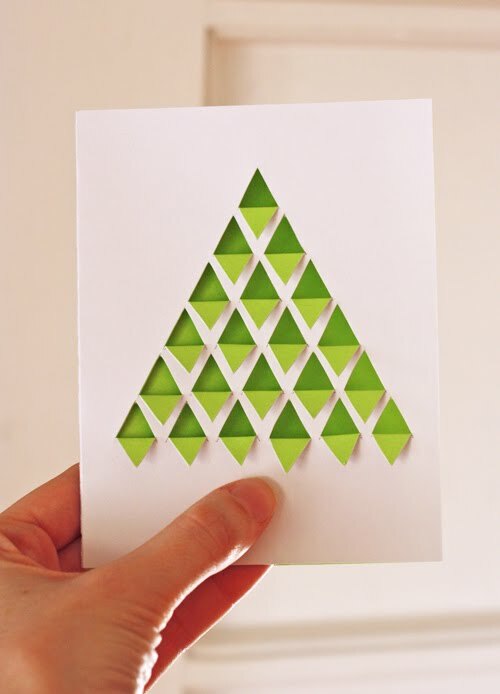 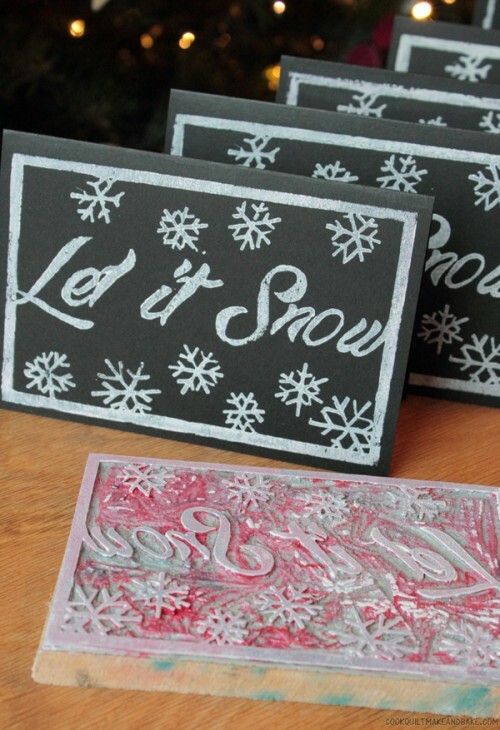 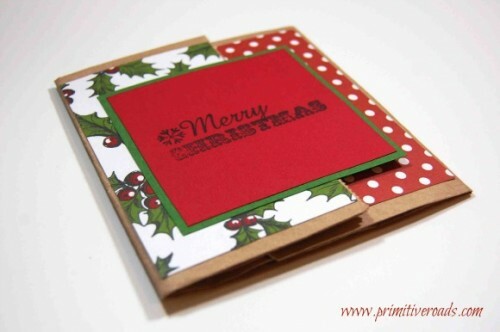 We’ve gathered some great tutorials for you to make a card for Christmas. 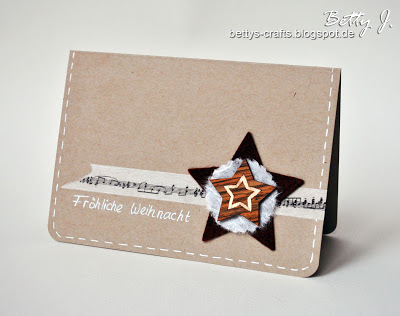 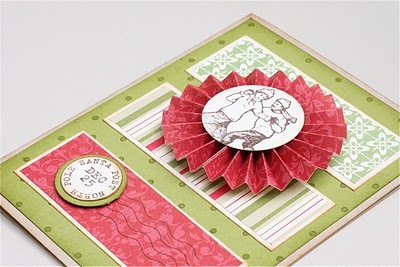 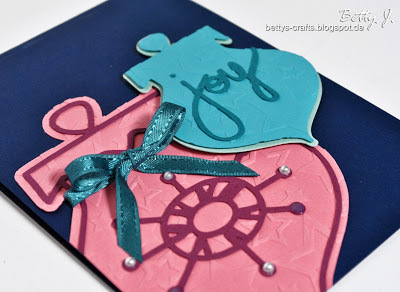 There are so many materials to use for a unique card: paper, felt, cardboard, buttons and even cookies for décor. 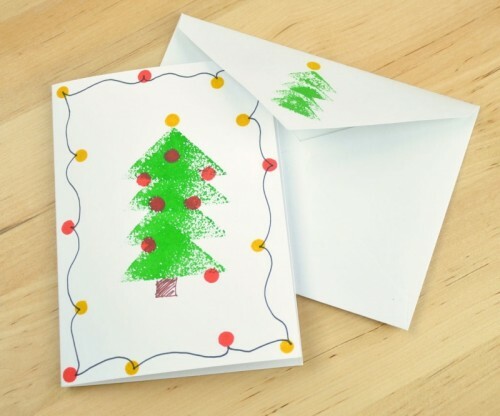 You can decorate the cards with different elements: a fir tree, ornaments, jingle bells, snowflakes and many other. 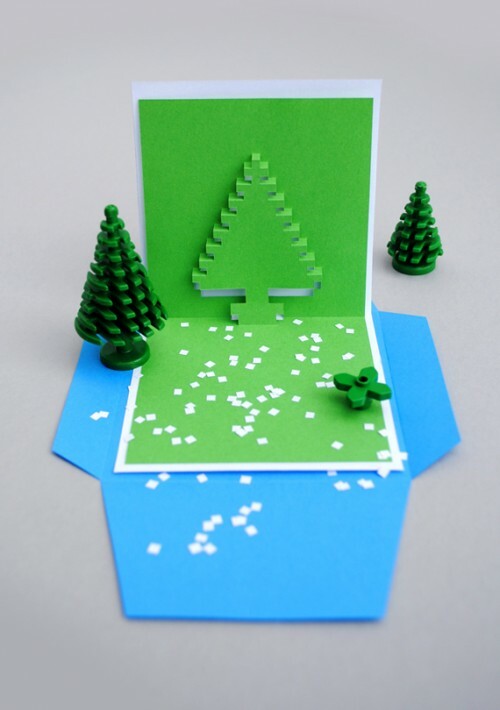 A 3D card can be an awesome idea, and it’s easy to realize. 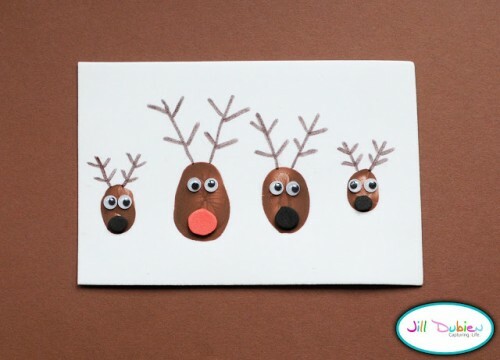 Some of the crafts are great to make with kids, and some tutorials also have videos, so look at the crafts below and start making a card for your friend.